Facebook is the most popular and powerful site in the social media. There are billions of registered users and many new users are signing up daily based on its popularity all over the world. Millions of users will be online daily for keeping in touch with their friends all over the world. Facebook is making it easy for the businesses to reach a wide range of customers all over the world through Facebook advertising. • Create an impact on your product with your friends/users. How to build a page? The page which you create on the Facebook will be a central focus for advertising to build you brand and customer base. • Create an account with the Facebook. • Create an impressive page for your business with images representing your business and logo of your business and short descriptions with powerful meanings. • Promote your web address on your page. • Make a post on your page. Successful post is a short and precise description that reaches the minds of the audience effectively. • Invite people to like your page. It’s time to connect with the audience with your attractive posts in many ways. You can manage yourself to reach the potential customers. • Promote your first post. • Increase your page likes. • Reach the right audience. You can target specific audience by manually altering the settings in the page. • Go with Multiple advertisements. How to engage your audience? By posting quality content and allowing the conversations on your page builds your brand reputation and promotes your sales. The content keeps the audience interested. • Create quality posts regularly by promoting the offers. • Promote your posts daily on your page to reach the target audience by allowing the users to reshare it. How to influence your friends and fans? When people start interacting on your page that interaction will be posted on their news feed. This allows the news users to see about your company. • Good idea is to encourage interactions. • Interacting with your customers about the product. • Promoting sponsored stories attracts many new users. 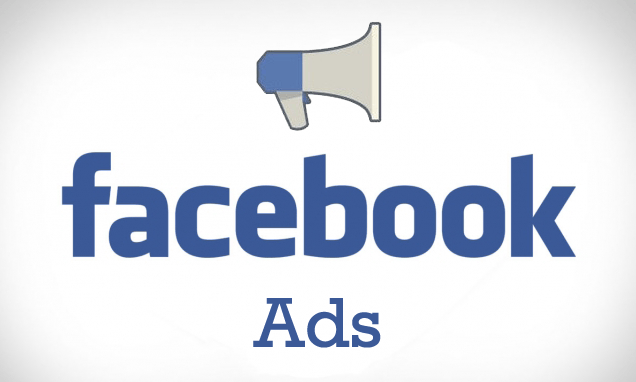 What not you can create miracles with Facebook advertising. Design a beautiful page for business and boost your sales all over the word using Facebook Marketing.